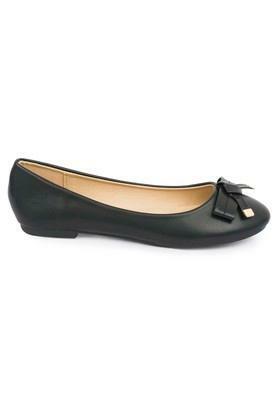 Truffle Collection brings to you this classy pair of ballerinas that will be a fine addition to your footwear collection. 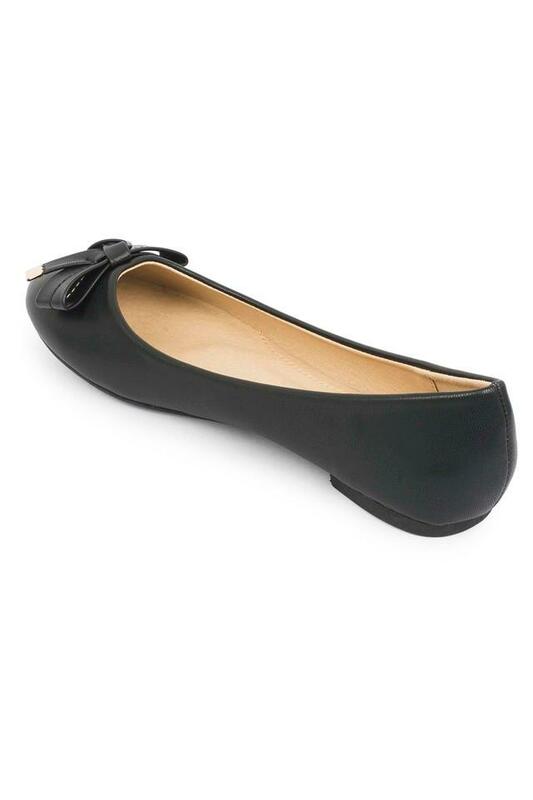 It comes with a synthetic leather upper part that offers it a refined finish. Moreover, the ethylene vinyl acetate sole offers a better grip to your feet. The slip on style also ensures convenience while wearing it. 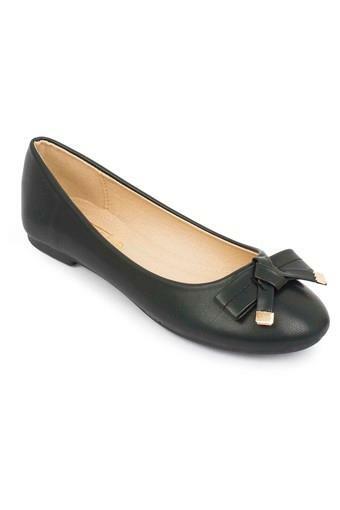 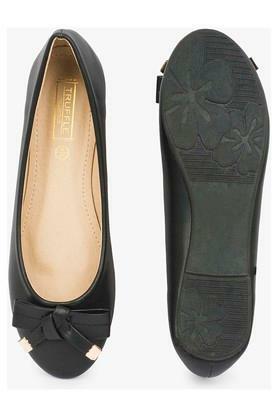 Let your style do the talking when you wear this pair of ballerinas for any casual occasion. You can team it with a pair of skinny fit jeans and a chic top for a modish look.